This makes me very happy. 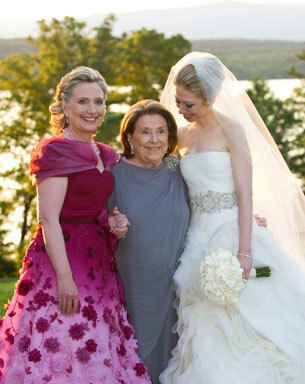 I want to have a picnic on Hillary’s dress and put her smile on my wall. In a non-creepy, untaxidermied way.